We would like to thank the following Foundations, Companies and Organisations for their generous support of our cause, enabling us to continue our work in supporting families and advocating for every child to have a safe, nurturing and permanent home. We also extend our thanks to all those who support Adopt Change through donations and volunteer support. All support contributes to enabling us to continue our work. 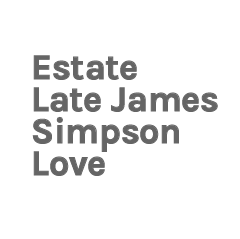 The Pratt Foundation have been major supporters of Adopt Change since 2012. Providing support for children and families has been a core priority for The Pratt Foundation since the Foundation's philanthropic history began. National Adoption Awareness Week brings together children who need families, and families who need children to enrich and complete their lives. We are privileged to be able to support an organisation that is making a difference to Australian society and its values. The Packer family's philanthropic fund is dedicated to supporting charities that are capable of driving lasting social change. We are grateful the Packer family for their generous support of Adopt Change from 2015 to 2017, as we advocate for a system that enables vulnerable children in Australia and worldwide to grow up in safe, nurturing and permanent homes, and for families to have access to support. Newman’s Own Foundation has supported the work of Adopt Change through multiple grants (the most recent in 2017), enabling us to continue our mission of ensuring every child has access to a safe, nurturing and permanent home. Special Group have been great supporters of Adopt Change – working with us to provide campaign concepts, execution and materials, space when we needed it, and a great team to work with. We are very grateful to our office hosts, Launch Recruitment, who provide us with a lovely space to work from and a great team to work alongside. Adopt Change thanks the Lantern Group for their public relations support. 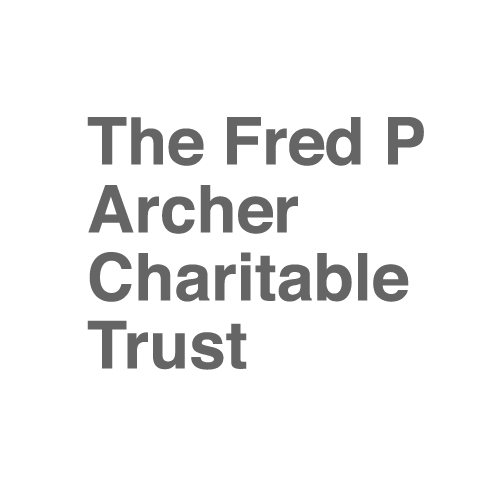 The Fred Archer Charitable Trust funding has enabled Adopt Change to prepare trauma-informed supports for families and educators, as well as facilitating the National Permanency Conference 2018 - Supporting Stronger Futures in Brisbane. Adopt Change appreciates the Lotterywest grant, allowing us to undertake some work in Western Australia and provide WA specific information to our community. NSW Government Family and Community Services provided Platinum sponsorship for the 2017 National Permanency Conference – Connections for Life. The Conference brought together delegates from the sector and community to hear from international and local speakers on topics ranging from permanency and adoption; to family preservation; and the impact of trauma and therapeutic care. The Australian Government Department of Social Services provided Silver sponsorship for the 2017 National Permanency Conference – Connections for Life. The Conference brought together delegates from the sector and community to hear from international and local speakers on topics ranging from permanency and adoption; to family preservation; and the impact of trauma and therapeutic care. 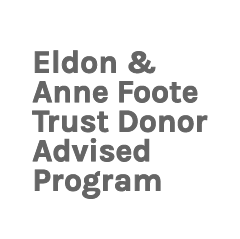 The Eldon & Anne Foote Donor Supported Trust provided a grant towards the 2017 National Permanency Conference – Connections for Life. The Conference brought together delegates from the sector and community to hear from international and local speakers on topics ranging from permanency and adoption; to family preservation; and the impact of trauma and therapeutic care. EY sponsored the Sunset Refreshments event for the 2017 National Permanency Conference – Connections for Life, providing delegates with a networking opportunity on an evening during the conference.